The MBD will be proudly represented by the following athletes at Stawell this year. 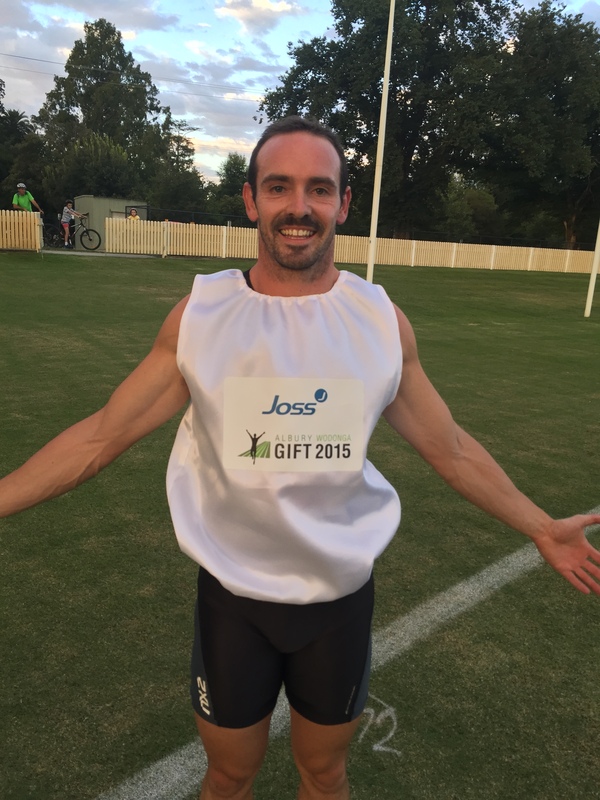 The Stawell Gift will be live on Channel 7 from 11.30am – 2.30pm on Easter Monday. 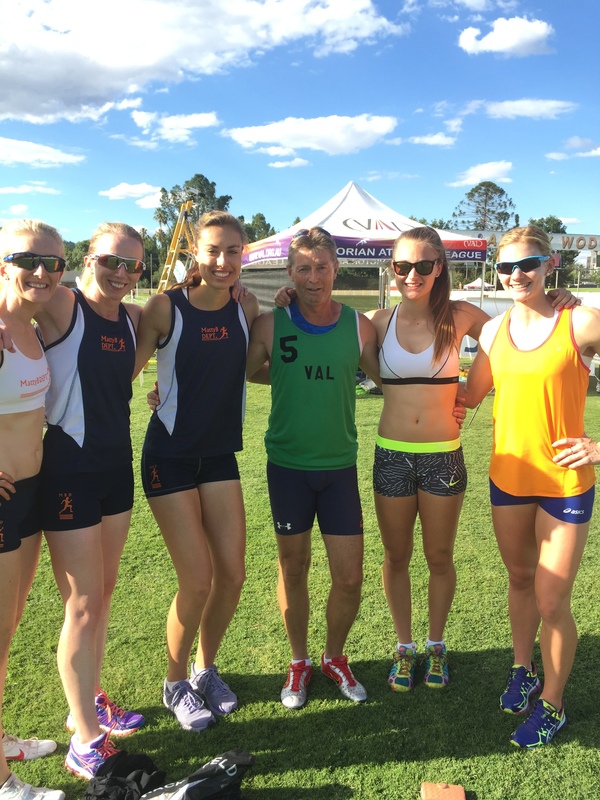 A busy weekend for the MBD squad was highlighted by an emotional victory to Courtney Leary in the 70 Open at Cowra. Coming into the final Courtney had the fastest time from the semi finals by only 0.01 but she produced her best run of the day to clearly take victory by 1m. 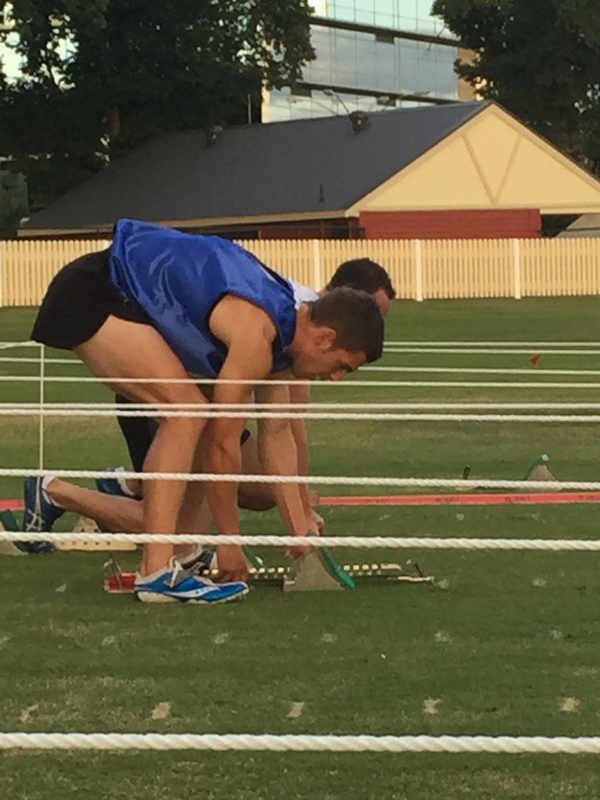 Congratulations also to Leigh Bennett for claiming the NSW state title in the 400m Hurdles in his second best time ever (50.91). 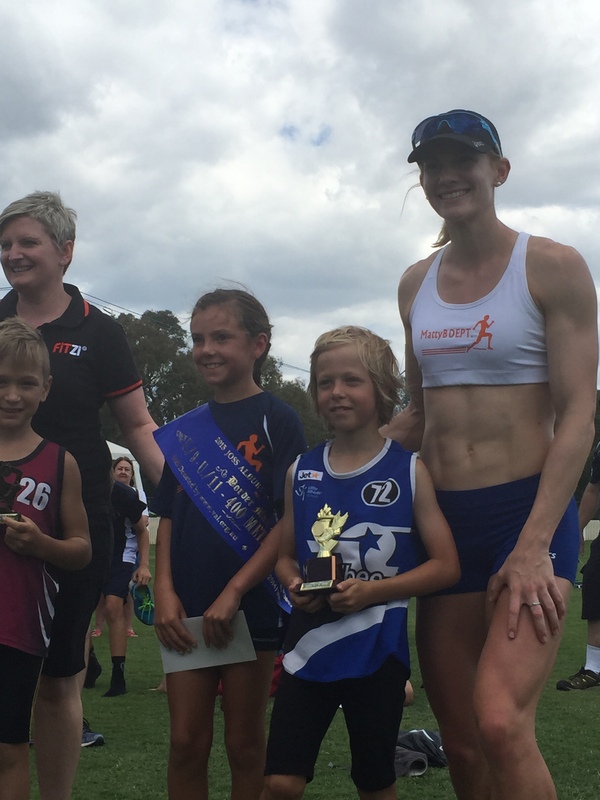 Last night Sarah Blizzard running off just 5m came within a metre of taking out the prestigious Stonnington Gift. On a coldish evening Sarah swamped late to almost clinch victory with congratulations going to Keely Henderson for the win. MBD squad was also represented by Sam Pomroy, Kayla Sadler and Brendan Matthews last night. The excitement around the men’s 100m is nothing short of epic with Josh Clarke confirmed to line up against Josh “the boss” Ross, Alex Hartman fresh from a new PB of 10.30 and World Uni Games team members Tom Gamble (10.28) and Jin Su Jung (10.27). Clarke’s performance into a strong headwind last week left everyone wondering what he could run in ideal conditions and with a positive wind behind him on Saturday it is possible that we may see the fastest 100m by an Australian in many years. Recent winner of Hunter Track Classic with 10.39 into strong 2.8m/s headwind. 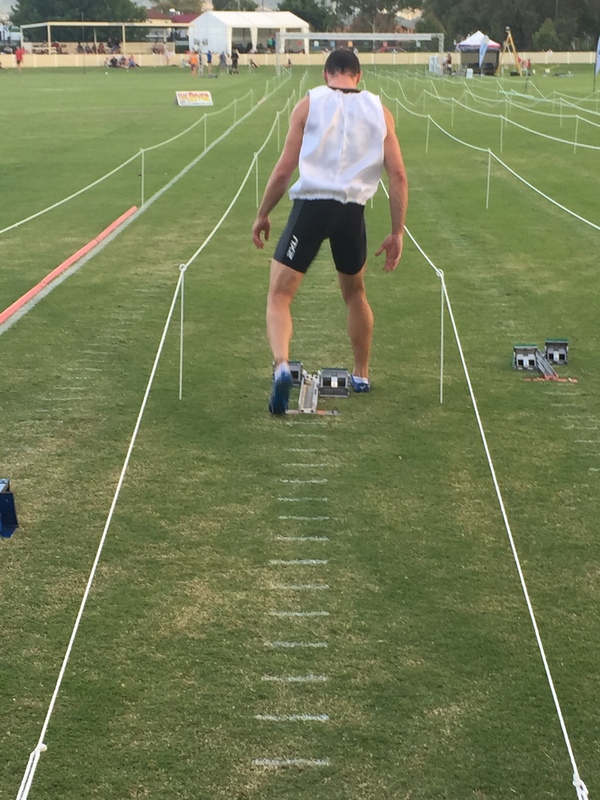 Ran Personal Best at semi finals of 2015 World University Games. Super tall with massive stride and will be flying home at the end of the race. Recently ran 10.31 just outside his PB to show he is in outstanding shape. Member of the Olympic finalist 4 x 100m team in 2012 with Josh Ross. 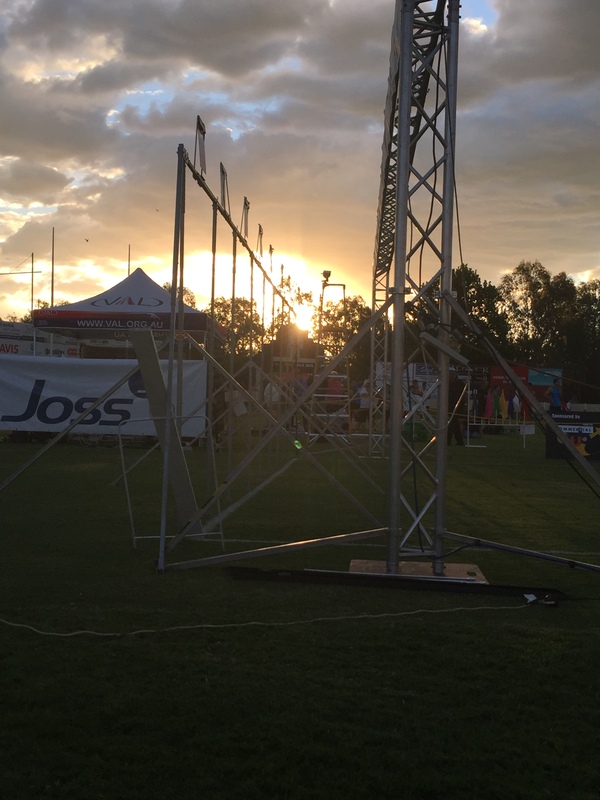 Breen will line up against a national final strength field including PNG Olympian Toea Wisil the recent winner of the Hunter Track classic, Commonwealth Games representative Ashleigh Whittaker and NSW 60m champion Abbie Tadeo. Features the top 3 from nationals in 2015. Recent winner of Hunter Track classic in impressive style. 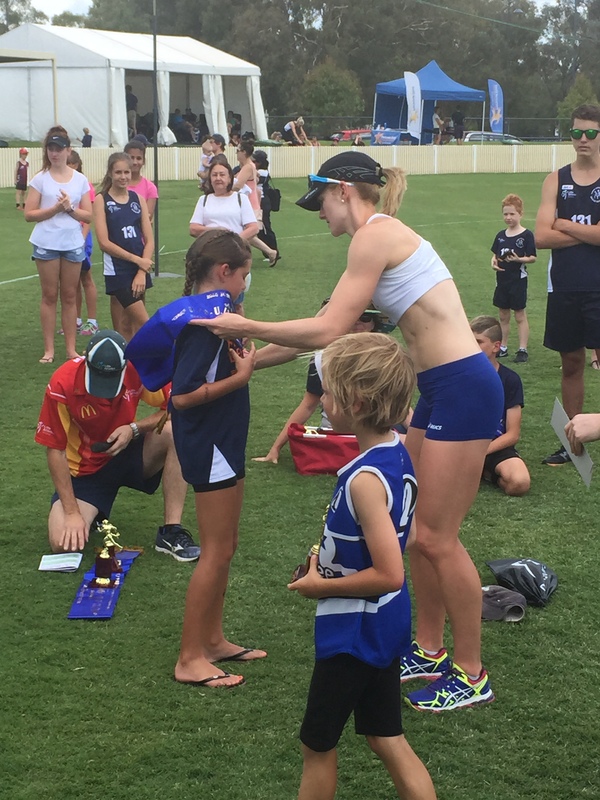 Third behind Breen and Wisil at 2015 National championships in 100m. Possibly the race of the weekend with amazing depth. The women’s 4 x 400m team is qualified for the 2016 Olympic Games so the girls are after elusive spots on the team. Looks a match race between Rubie vs Mitchell but any of these girls could step up and challenge. Recently married within a week of Cailtin’s wedding. Has achieved multiple sub 54 second results in recent months and will be looking to put herself in the mix for Olympic relay selection this year. Stratton, Jaensch and Anang chasing the Olympic standard of 6.70m in the Women’s Long Jump. Stratton was agonisingly close with 6.69m last weekend. 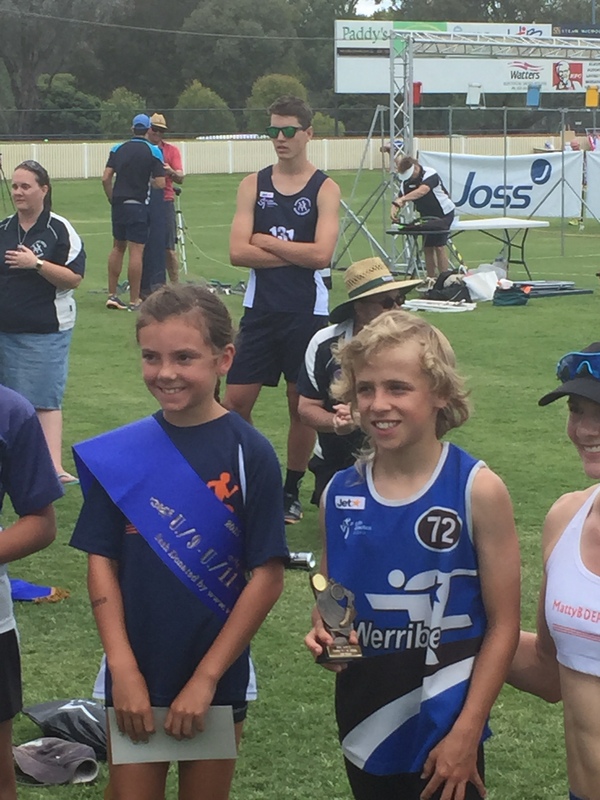 A highly successful trip to the 2015 Albury Gift on the weekend. The squad has completed a big training block over Christmas and are now looking forward to 2 months of racing. Highlights for the day Brandan Galic and Brendan Matthews 5th and 6th in the Gift final. Sam Pomroy ran a gallant 6th in the Women’s Gift final. Rachael Carnegie 6th and Vicki Matthews 8th in the 300m event. A HUGE congratulations to our youngest and oldest in MBD. 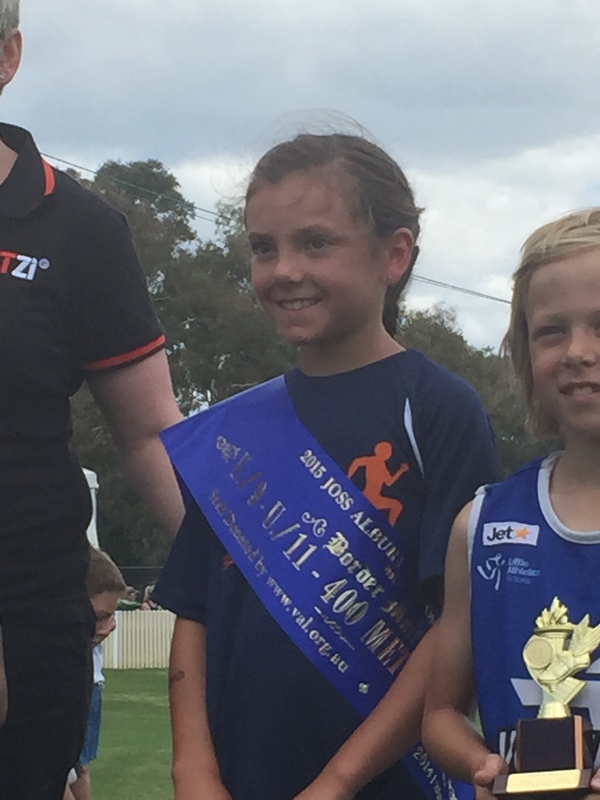 9 year old Chloe Smith won the Little Athletics 120m and 400m! Kevin Matthews, Vicki Matthews, Michael Rutter went 1-2-3 in the Masters 120m. Awesome weekend and thanks to Scott Smith for his massage treatment of the squad on the day. 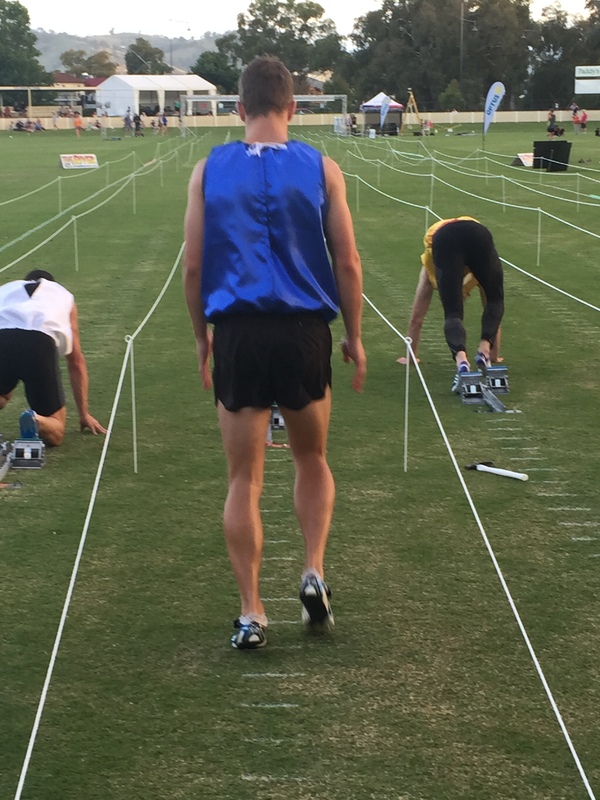 Next stop Canberra Track Classic, AACT Summer Series and Ballarat Gift all on 7th February.